Servin' soundtracks for the streets! Available on iTunes, Amazon MP3, Rhapsody, Emusic, Spotify, Rdio and many others. The youngest Street Level pit drops his long awaited debut solo album. 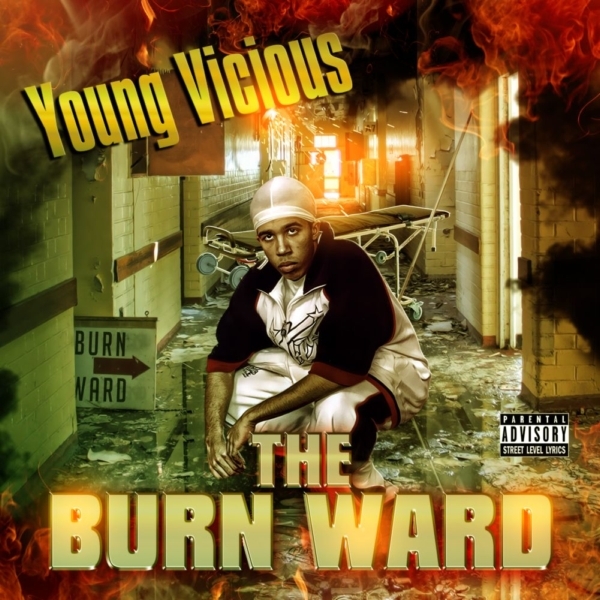 Entirely produced by West Coast Hip-Hop Award winning producer, D-Sane, “The Burn Ward” is so hot you may need oven mitts to handle it! Wack MC’s listen at your own risk!